Our composite front doors make a good first impression, with their combination of classical looks, excellent thermal properties and high levels of security. 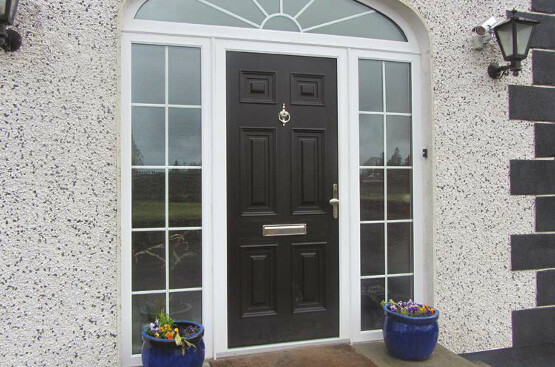 Constructed from uPVC, insulating foam and glass reinforced plastic (GRP) our composite doors also offer higher resistance to weathering than single material doors. Tested to their full capacity, when you choose one of our composite front doors you can rest assured that you have purchased the best door possible. They are also better for the environment as the door’s inner rigid foam system is one hundred percent CFC-free.